For many, Juneteenth is a day of celebration, reflection, and reckoning. Commemorating June 19th, 1865, when a reluctant Texas state government finally emancipated a quarter of a million people enslaved in the state two years after the official Emancipation Proclamation, Juneteenth serves as a reminder of how the road to freedom and liberation for Black people in America is complex, laden with naysayers and barriers, yet achievable. 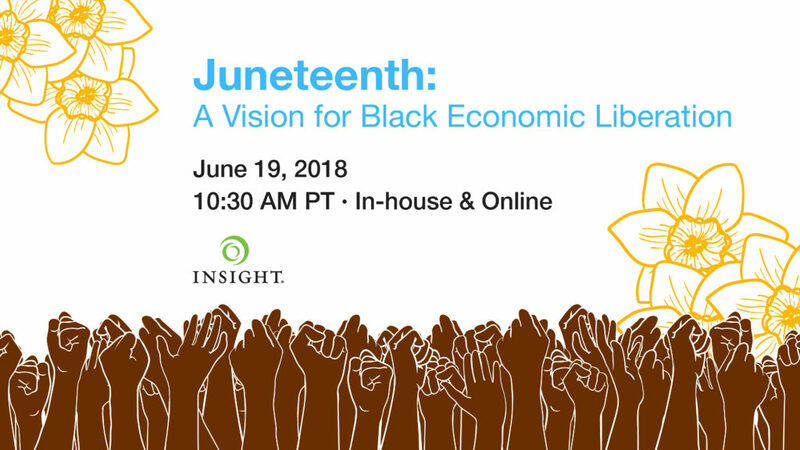 It is in this spirit that we bring you our latest Insight Conversation, Juneteenth: A Vision for Black Economic Liberation. Please join Anne Price, Mia Birdsong, Cat Brooks, and Nwamaka Agbo on June 19th for a lively discussion on why we need to be talking about Black economic liberation, what it looks and feels like, and the challenges and opportunities we face in achieving economic justice and self-determination. Anne Price is President of the Insight Center. 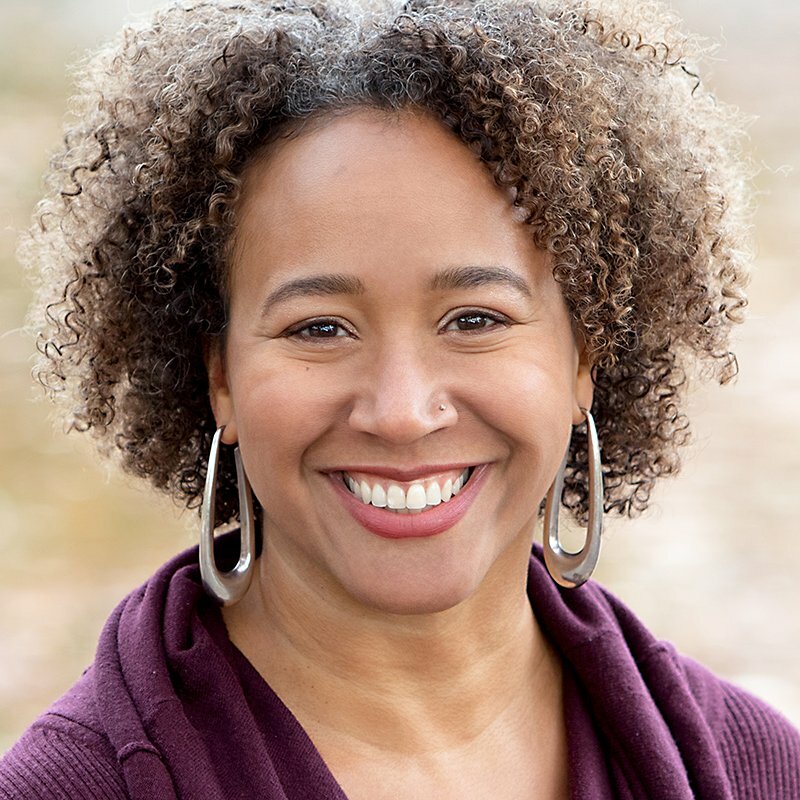 Mia Birdsong is a Senior Fellow at the Economic Security Project. 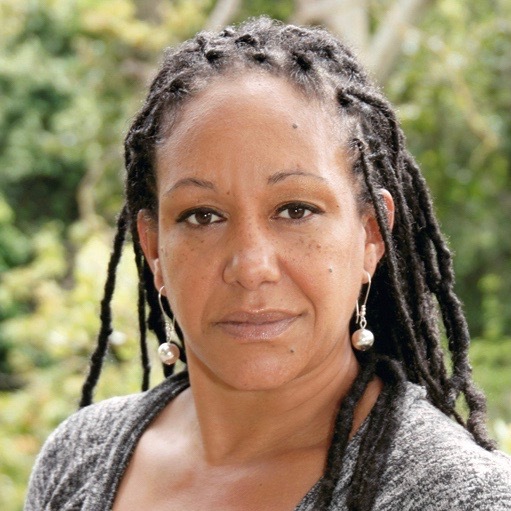 Cat Brooks is Executive Director of the Justice Teams Network, Co-founder of the Anti Police-Terror Project, and an Oakland Mayoral Candidate. 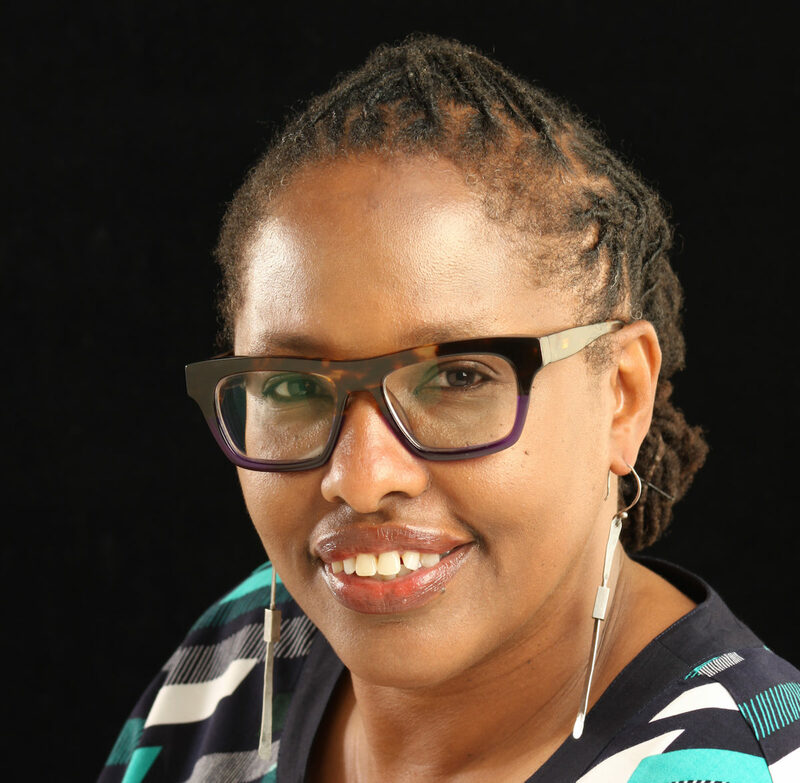 Nwamaka Agbo is a self-identified Restorative Economics Practitioner and Principal and Founder of Nwamaka Agbo Consulting. Hosted at the Insight Center in downtown Oakland, this event is open to a limited number of in-person attendees, and will also be live-streamed for the general public. The in-house event will run from 10am-12pm and include light refreshments and an informal reception. To join us in person, please click here or on the “Attend in Person” button below. Can’t join us in-house? We’ll livestream the discussion beginning at 10:30am. To register for the livestream, click here or on the button below. Follow and add to this conversation on Twitter with #BlackEconomicLiberation & #Juneteenth. Have questions for the panel? Submit them in advance to questions@insightcced.org. Panelists will also address questions from the in-person and online audiences. Unable to attend? All registrants will receive an invitation to access the recorded video and podcast. 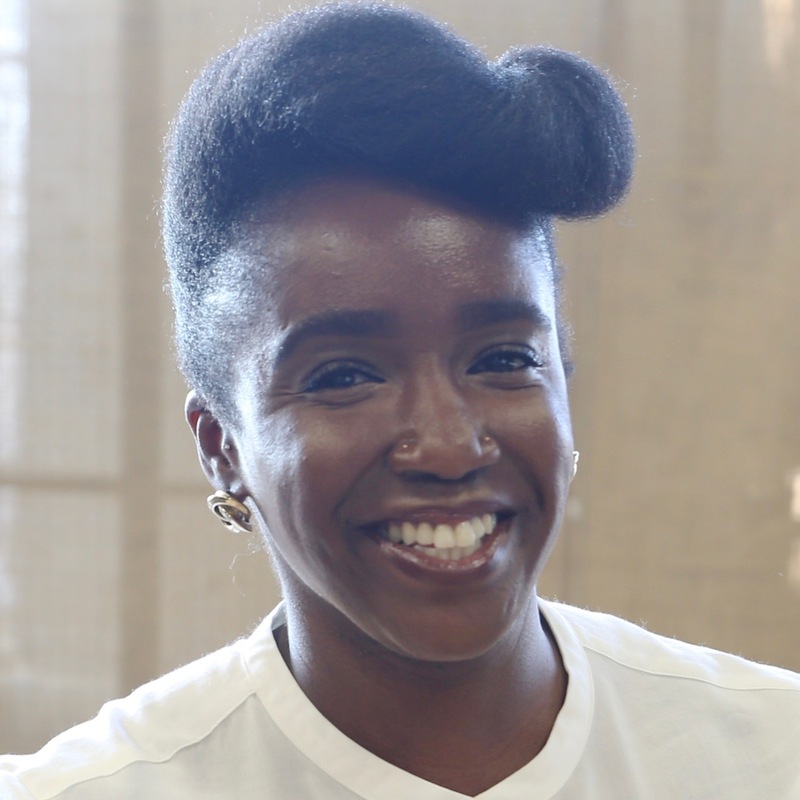 Listen to Dorian Warren, Anne Price, Dedrick Asante-Muhammad, and Shawn Sebastian discuss how to reframe the conversation around racial wealth inequity to support both incremental and transformative policy change. 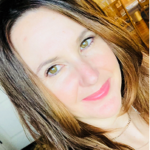 Racial wealth inequity is a deeply entrenched problem that remains poorly addressed by conventional public policy and poorly served by many of the mainstream narratives around it. Inequities that should and could be dismantled are thus reinforced. How can we change the conversation to lay the groundwork for advancing equity? And how can we come together to foster alignment and the necessary power for realizing that change? 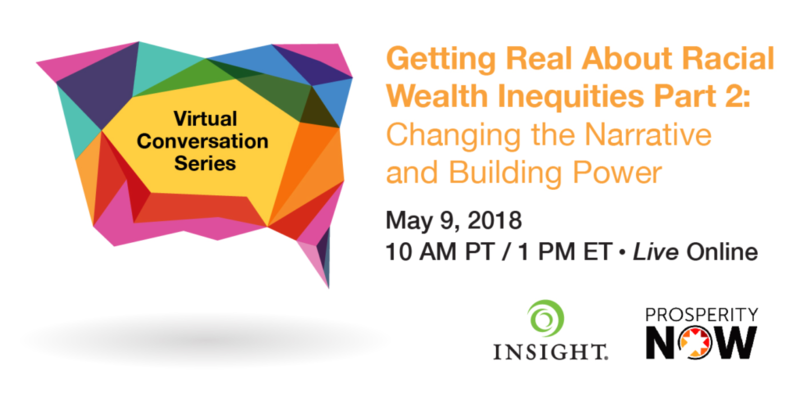 To explore these questions, the Insight Center partnered with Prosperity Now to host a virtual conversation, Getting Real About Racial Wealth Inequities Part 2: Changing the Narrative and Building Power, a follow-up to our first discussion in this series. Shawn Sebastian, Director of the Fed-Up Campaign, Center for Popular Democracy. The panel discussed how widely held beliefs on solutions to racial wealth inequity are damaging and false, and how institutions like the Federal Reserve continue to shape policy around harmful narratives of Black and Brown people. The panel identified important counter-narratives and strategies for advancing racial equity, and discussed different approaches to advocacy and policy change, from the incremental to the transformative. Watch the full discussion using the media player above, or listen to the podcast by using the audio player below or by visiting the Hidden Truths podcast on iTunes or Android. You can also follow and add to this conversation on Twitter using #GettingRealAboutRace and #RacialWealthInequity, and be sure to tag us at @InsightCCED and @prosperitynow. 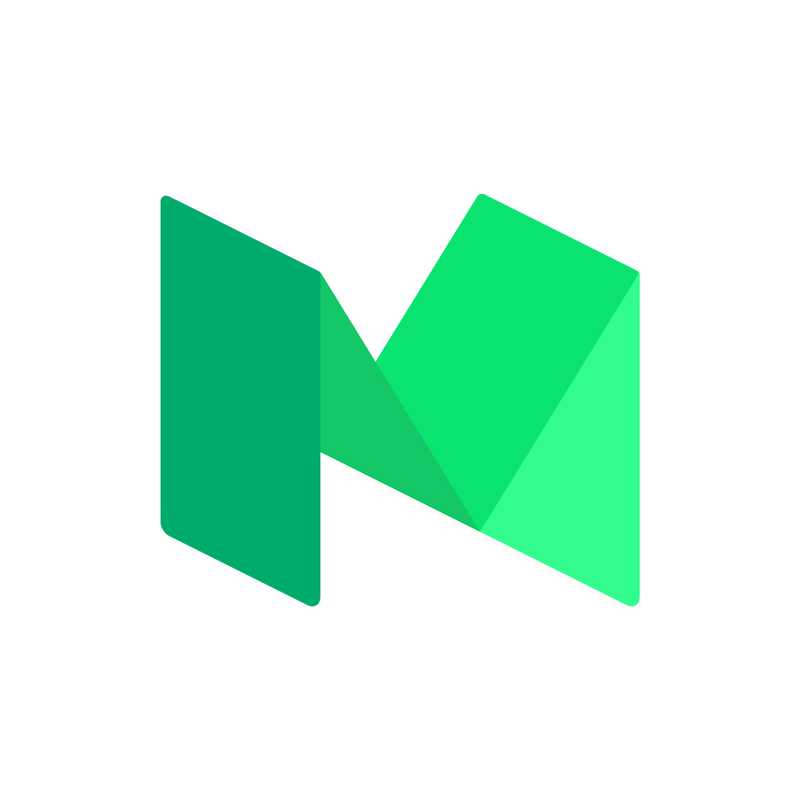 Missed our first conversation on racial wealth inequities? Watch the video or listen to the podcast. Listen to Anne Price, Dedrick Asante-Muhammad, and Dorian Warren discuss the realities, myths, and narratives behind racial wealth inequities, and next steps for fostering racial economic justice and equity. Persistent racial wealth inequity in the U.S. stems from a legacy of deep-rooted, systemic racial and economic injustice. Policy decisions – both intentional and careless – have not only systematically excluded people of color from economic opportunity but have extracted wealth from families and communities over many generations. Addressing racial wealth stratification has been a key focus of work in the economic security field for more than a decade. Where are we in efforts to tackle racial wealth inequities, and what are our next steps for securing policies that foster equity and opportunity for all? 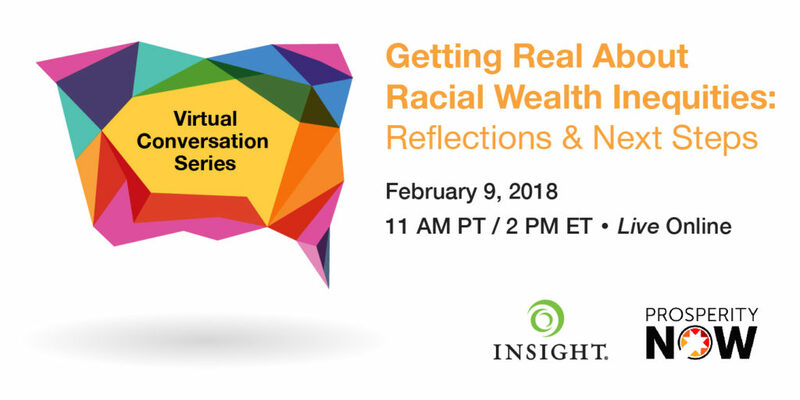 To explore these issues, the Insight Center partnered with Prosperity Now to host a virtual conversation, Getting Real About Racial Wealth Inequities: Reflections & Next Steps. Dedrick Asante-Muhammad, Senior Fellow for the Racial Wealth Divide Initiative at Prosperity Now. The panel discussed the latest research on racial wealth inequities, reflected on past and current efforts in the field, identified strategies and pathways for advancing racial wealth equity, and more. You can follow and add to this conversation on Twitter by using the hashtags #GettingRealAboutRace and #RacialWealthGap and be sure to tag us at @InsightCCED and @prosperitynow.